I, too, like to buy organic, but through personal research, I understand that just because something says “organic” does not make it a healthy diet food!! 100% Organic to me means that most of the ingredients in the product were created/grown without synthetic pesticides and fertilizers, preservatives, and without being genetically modified. That sounds pretty good to me! 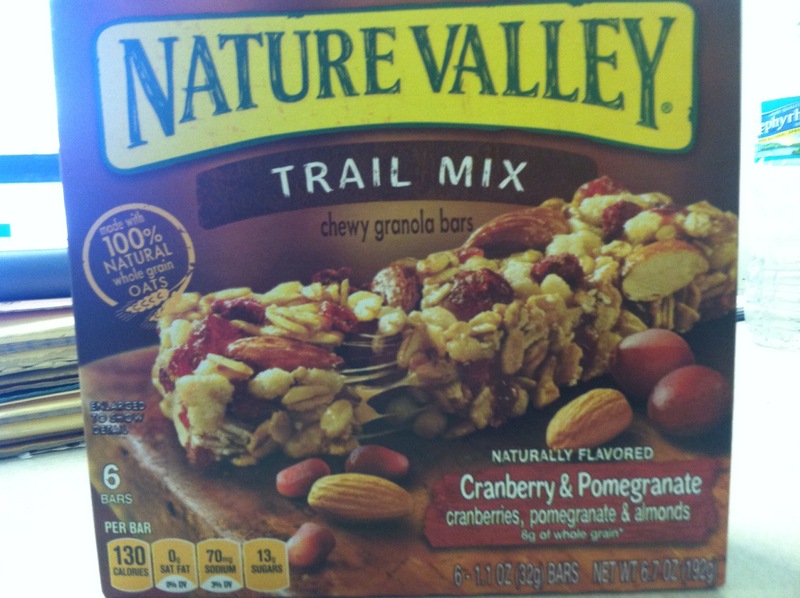 And this ONLY counts for food with the official “USDA Organic” stamp on it (All other foods that claim “organic” without USDA seal havent officially been proven organic or can have fewer than 30% organic ingredients.) I do think companies are taking advantage of the organic craze and are labeling everything organic just to sell. These foods also probably have the same amount of fat and sugar as other products or more, so beware! But other than that, as long as you make sure something is truly organic (look for the stamp!) theres no harm in trying to eat a little more natural. Thanks for the feedback Adriana! You’re absolutely right. Food fads, meh. At least I don’t see “gluten free” on the label.